We are committed to the United Nations' initiative Global Compact. a revised report with achievments and new goals. 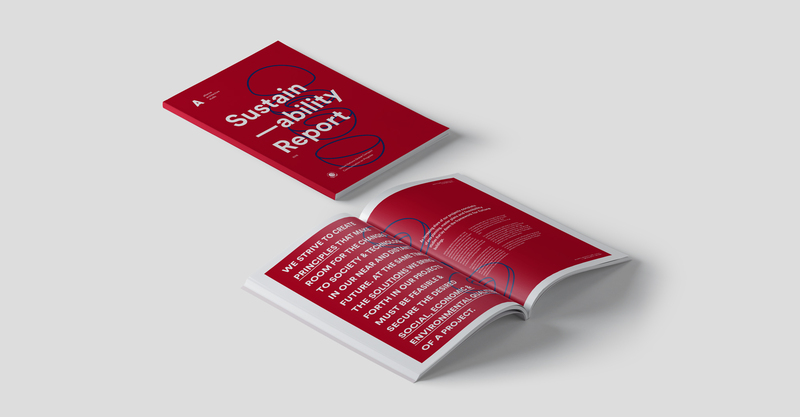 If you would like to be informed of the coming update of our sustainability report, please fill in the form below.